Residents and state media dispute the local government’s repeated claims that the leak has been fully dealt with. Fifty-two people in Quanzhou, a coastal city in eastern China’s Fujian province, were hospitalized after allegedly inhaling toxic pollutants from a chemical leak, the municipal government said on Friday. According to media estimates, local fishers have suffered millions of yuan in economic losses after the substance dissolved their floating cages. The patients said they experienced dizziness, nausea and throat soreness after “inhaling irritating gas,” and 10 people were hospitalized overnight, according to the statement, which came five days after nearly 7 tons of C9 fraction, a petroleum derivative, were leaked from a transporting hose at a harbor in Quangang District on Sunday. 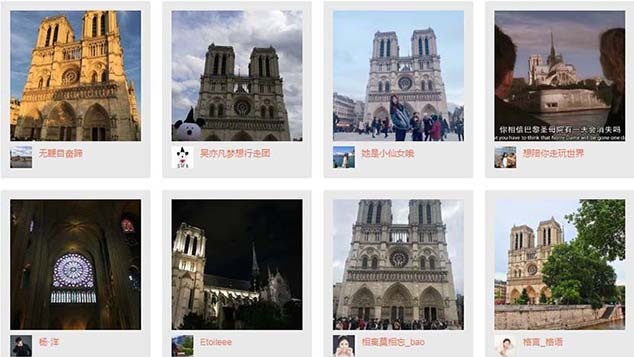 “At around 6 in the morning, I was awakened by a sharp, stinky smell, like burning plastic — but also something else that’s harder to describe,” wrote one local on her Weibo microblog. 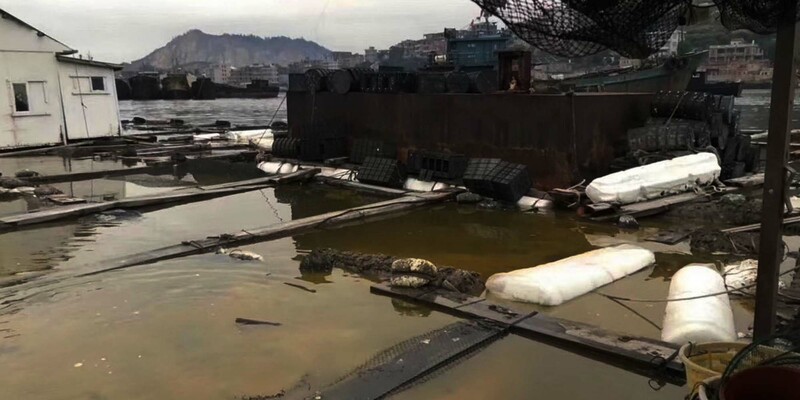 Later on Sunday, the Quangang District environmental protection bureau confirmed that while Fujian Donggang Petrochemical Industry Company was transporting a chemical to a tanker ship at around 1 in the morning, the hose detached because of a worn-down connector. The local, who says she is pregnant, wrote that when the stench became overpowering, she and her husband went outside — only to find the smell stronger still outdoors, where gray fumes were hanging in the air. On Sunday evening, the government said the cleanup — carried out with over 100 ships, 600 emergency staff, and 600 oil-absorbent blankets — was nearly complete. “By 6 in the afternoon, the [concentration of] volatile organic compounds (VOCs) in the air was 0.429 milligrams per cubic meter,” said the government, which added that 4 milligrams per cubic meter is considered safe, without elaborating on where this standard had come from. 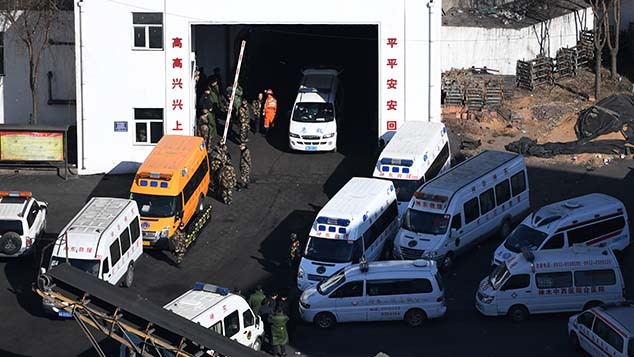 According to Beijing Youth Daily, Fujian Donggang apologized on the day of the incident to the affected residents and said it would pay compensation according to the outcome of an official investigation. In a follow-up statement on Tuesday, the government reiterated that the air was safe and the sea water suitable for fish farming. However, a Tuesday report by The Beijing News said many fish had either died or escaped after local fishers’ Styrofoam cages were dissolved by the chemicals. “Even if the fish had not swum away, I couldn’t have sold them because nobody would have dared eat them,” one fisherman told The Beijing News. In Friday’s statement, the Quanzhou government said that the livelihoods of 152 fishing households had been affected by the accident. A 49-year-old fisherman who fell into the water while trying to clear the spilled chemical from his fish farm was afterward sent to intensive care with pneumonia — though it’s unclear whether the contaminant had anything to do with him falling ill. 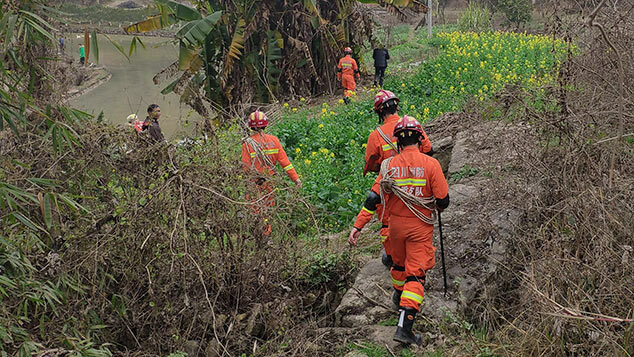 According to the Quangang District government, the leaked chemical is C9 fraction: a hydrocarbon mixture produced when petroleum is heated at high temperatures. But neither Fujian Donggang nor the government has disclosed the specific compounds contained in the C9 fraction — information that’s vital for protecting the public and carrying out a safe cleanup. Freshly produced C9 fraction contains chains rather than rings of hydrocarbons — but as this C9 goes through catalytic reforming to produce high-octane gasoline, its chains become rings, wrote chemistry blogger Sun Yafei on the popular science website Guokr. Though the so-called steam-cracking C9 fraction produced initially would contaminate seafood and dissolve fish cages, it’s much less harmful to living organisms than reformed C9, Sun explained. Cumene, one component of reformed C9, can cause headaches, dizziness, and loss of consciousness in humans. The lack of transparency from the local government has not only disappointed the public — who have been trying to get to the bottom of the leak and ascertain the risks it poses — but also prompted a series of critical commentaries from major state media outlets, including People’s Daily and China Central Television. “The C9 fraction leak is about environmental stability, yes — but more importantly, it’s about life, safety, and social stability. It will not be dealt with as a tempest in a teapot,” read a short commentary posted Thursday to the Weibo account of People’s Daily. On Friday, the municipal government said it would continue to investigate the cause of the leak and determine the fishers’ financial losses so that they may be compensated.